As an A-supplier for Volkswagen, Audi, Porsche, Daimler-Chrysler and BMW, as well as a system supplier for Rehau, SMP, Faurecia and more, the company was able to establish a name in the automotive and electrical industries. Welcome to the official website of SLM-Kunststofftechnik GmbH. 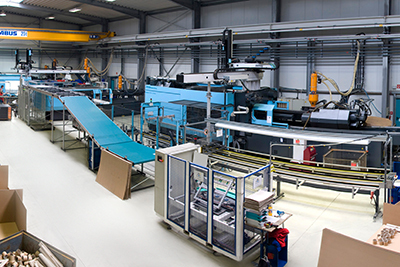 Your partner for innovative development and production of technical plastic parts. 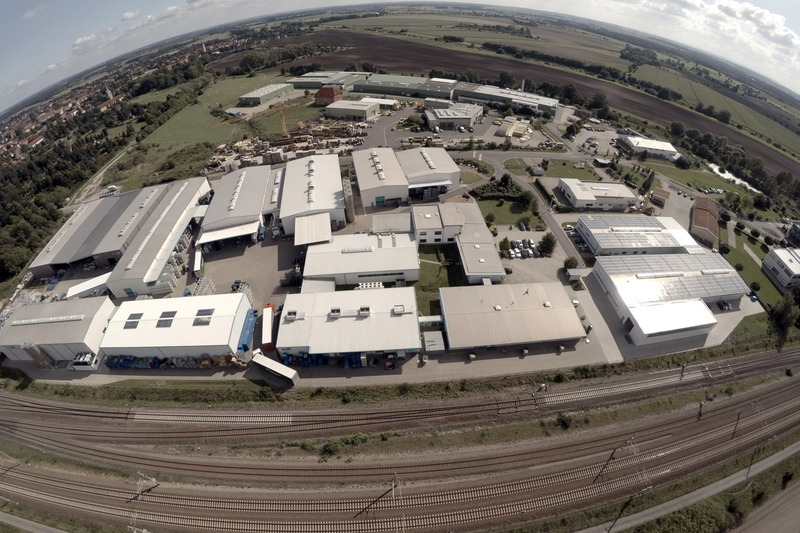 SLM, founded in 1998 is a 100% family-owned company with headquarters in Oebisfelde. We work as A-suppliers for Volkswagen, Audi, Porsche, Daimler-Chrysler and BMW as well as a system supplier for Rehau, SMP, Faurecia. Get an insight into the company SLM, his staff and all that it represents. The history, current issues and the future are illuminated. Have fun looking! 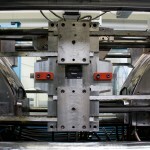 One of our specialties is the production of bumper mounting parts for various automobile models. We work together with various manufacturers and are now one of the world’s leading companies in this field. 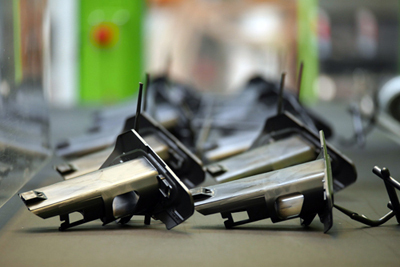 Also one of our specialties is the manufacture of two-component plastic parts. 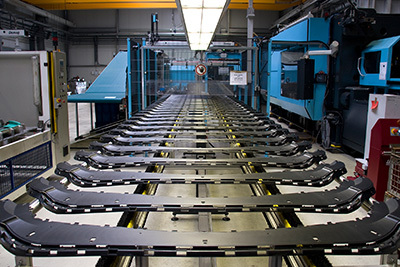 Our machines allow us to produce components in different variations, shapes and sizes. We work for numerous companies in various sectors, plastic is our passion. So if you have a problem in the design or manufacture of a component, we will find an appropriate and satisfactory solution! Our high quality standards require ultra-modern machines and tools. For the future we want to continue working out adequate solutions that keep both us and our customers more than satisfied. Perfection is not only our goal, but the stated objective of the SLM Kunststofftechnik. In addition to the proven qualities our focus lays also on latest technological developments, such as the metal substitution by plastics. Speed matters! 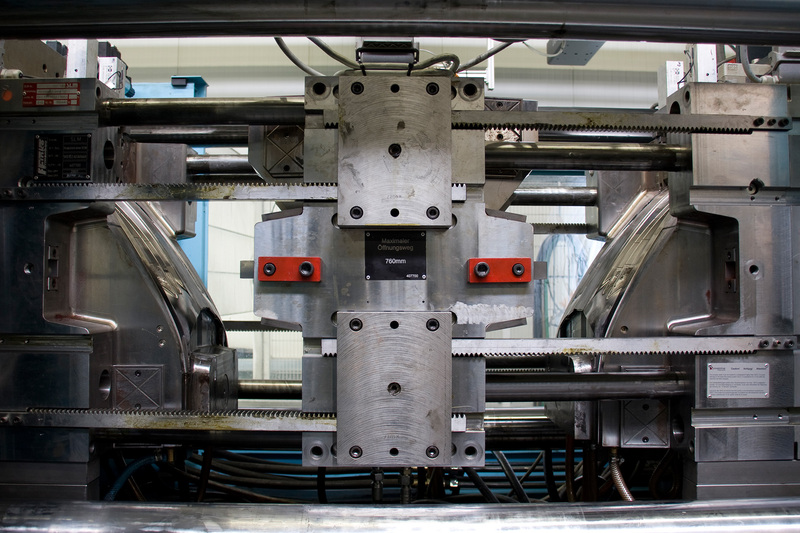 This applies not only for the cars, in which our components are built in, but also for the company SLM itself. We attach great importance to our contracts to work as quickly as possible to prevent delays in their operation. Despite the principle of speed, we guarantee you of course the best possible quality. You are looking for a training place in a well functioning business? Do not be shy and send us an application to! The company SLM – Kunststofftechnik Oebisfelde in Wolfsburg in existence since 1998. We started this with 5 employees, now there are about 230. A focus of steadily growing company has always been on the training of young. We look to the future, and for that we need you! Therefore, we would welcome an application from you. We offer a training place with high takeover opportunities, good conditions and a young and dynamic team. In addition, there are performance bonuses and the opportunity to do an internship for 4 weeks. odio in Donec Lorem nunc elementum consequat.